This volumizing gel adds volume to the roots and hair as well as amazing shine to the hair leaving it feeling natural and light weight. May be used wet or dry to get that perfect sculptured or light weight look. Use daily on wet or dry hair, best if used before Hair volume tonic. I have fine, straight, flat hair in desperate need of some volume. I put a dime-size amount on my damp hair and work it in. After I blow-dry my hair, it literally is more big, volumized- but better yet it has TEXTURE. Making my hair FEEL full and thick. The consistency is weird- it's in between a gel and a serum (kind of/sort of). This super shiny and leave-in serum is a perfect finisher after styling. The Soy Milk will nourish dry and splits ends of very fine hair. It will leave your hair soft, bouncy and shiny all day long without weighing it down! Use as often as you wish after blow drying on the end of dry and damaged hair. How funny, I just realized you are supposed to use this on the ends on DRY hair! 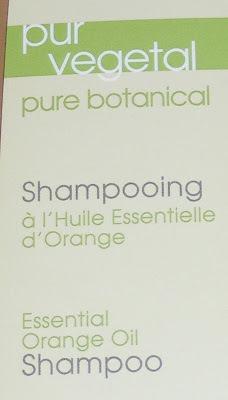 I've been using it as a strengthening serum on my WET hair. Either way, it makes my hair feel so soft. It's MADE for fine hair- because most serums get greasy on fine/thin hair (this definitely doesn't). "Make-up for hair"- how cute is that! I didn't notice a huge difference after using this. However, it did make my hair more shiny. I think this is great to use in between the times you are scheduled for your next coloring at the salon. Remember, it DOES NOT lighten hair at all. It both colors and conditions your hair. 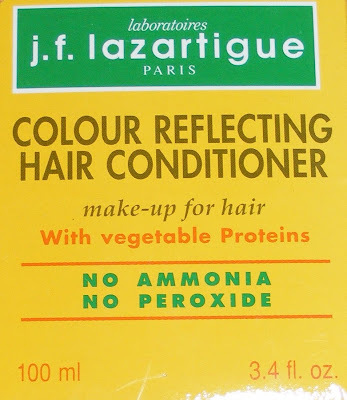 It washed out without any trace for 3 to 6 shampoos. NO AMMONIA - NO PEROXIDE. Usage : After shampoo, towel dry your hair. Aplly the product all over your hair, using the gloves provided. Comb through to make sure that the preoduct is spread uniformly. Leave on for 5 to 30 minutes according to the level of intensity tou wish to reach. Rinse thoroughly. 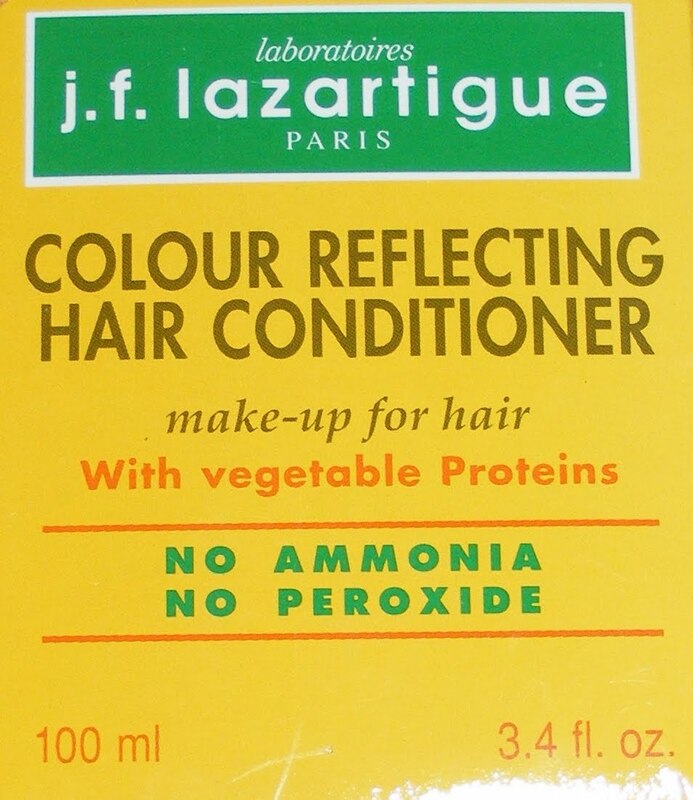 Tips : for less intensity, mix Colour Reflecting Hair conditioner with Vita-cream with milk proteins. Here's a guide to show you which is best for your own hair color (click to enlarge). 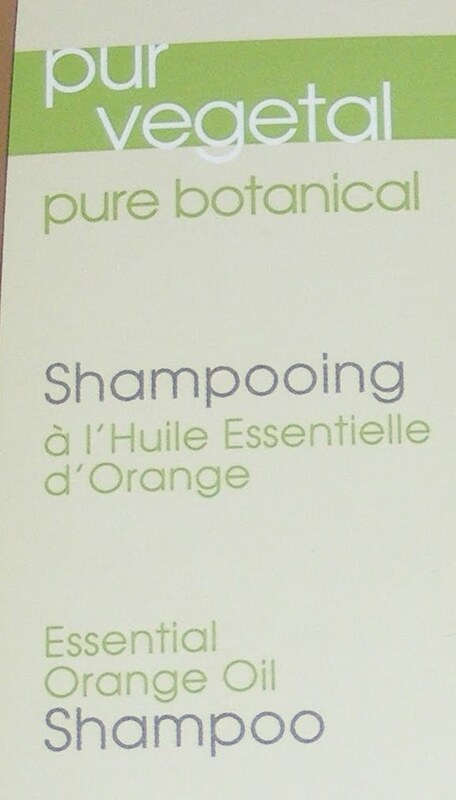 From a 100% botanical base, this shampoo's cleansing agents are extracted from Oat, Apple and Babassu Walnut (from a Carribean and Brazilian tree). Smells amazing! It does leave a slight film that makes your hair shiny. It feels GOOD, so it's not a bad texture to the hair. But if you like squeaky-clean hair, then you might want to pass on this. If you have really dry hair in need of a hydration then try this out! I really appreciate the beauty companies that are making an effort to include preservative free/natural/botanical products to their range. It's hair and makeup "going green." From a 100% botanical base, this conditioner is elaborated from the association of Fig and Cider Vinegars, Hibiscus AHA and Wheat proteins which make hair shiny and smooth. This conditioner is Paraben & Chemical Preservatives Free. I love leave-in hair conditioners that are highly quality, because they WORK. Love it for summer- you can quickly wash your hair and spray some of this in. Makes combing the hair much easier. I gots me some overly thick hair, but the serum sounds good! I always have to use some sort of hair serum after I wash my hair! LOL!